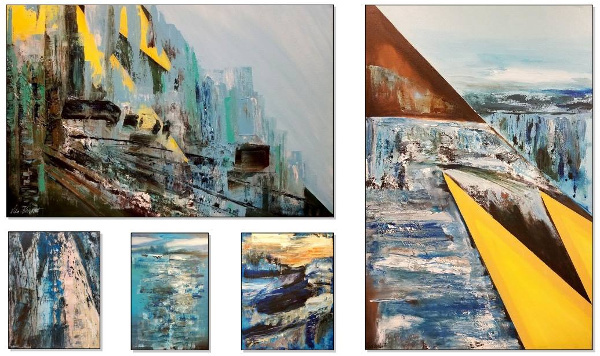 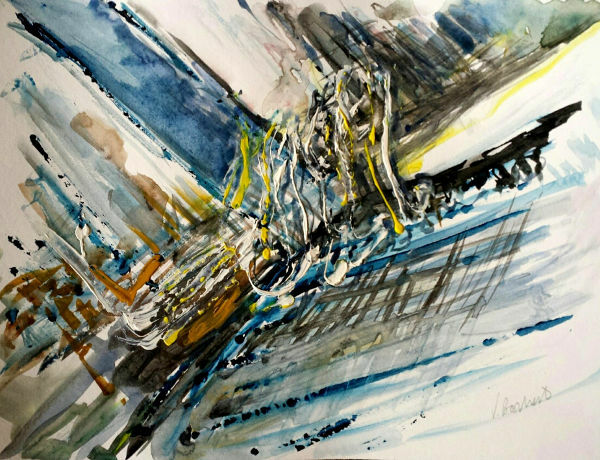 Vian Borchert's abstract paintings are on display during November 2018 at "Art Gallery Wiesbaden" in Wiesbaden, Germany. 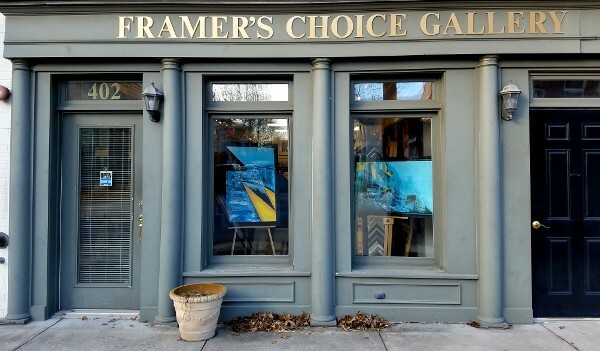 Abstract & The Figure is a solo fall art exhibition of Vian Borchert at the Framer's Choice Gallery in Kentlands, Gaithersburg, MD. 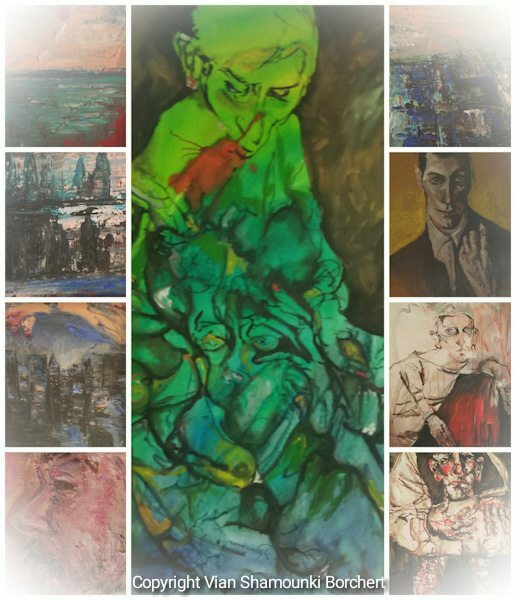 Artist Vian Shamounki Borchert presented an art talk titled "A Journey Through The Art" as part of the "International Festival" by FACTORY, a new platform for contemporary art of the Jordan National Gallery of Fine Arts in Amman Jordan. 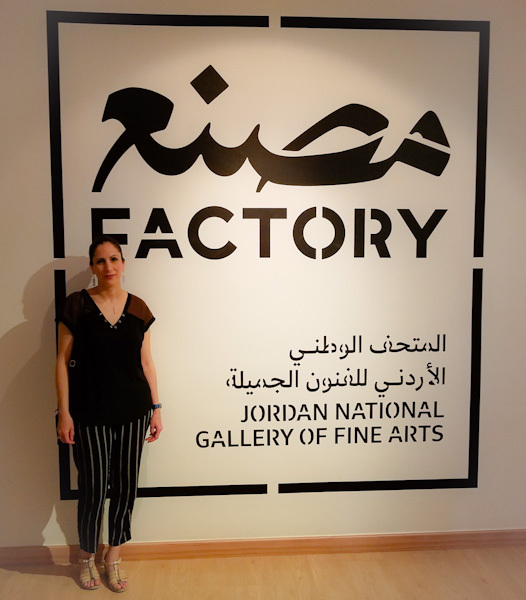 A video footage of the FACTORY 'In the Margin' documents the festival at Jordan National Gallery of Fine Arts in June 2018, combining the various fields of contemporary cultural, environmental and social projects and art including dance, music and visual arts, cinema, architecture, design, literature, comics and graffiti among many more. 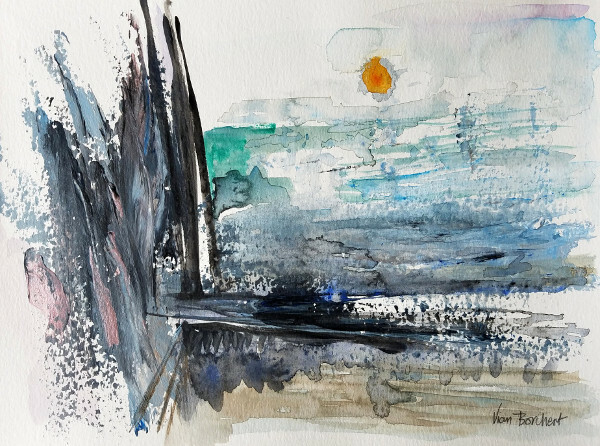 Vian Shamounki Borchert participated in the festival with her art presentation and display of artwork - Vian can be seen in the video giving a slide lecture of her journey and artwork. 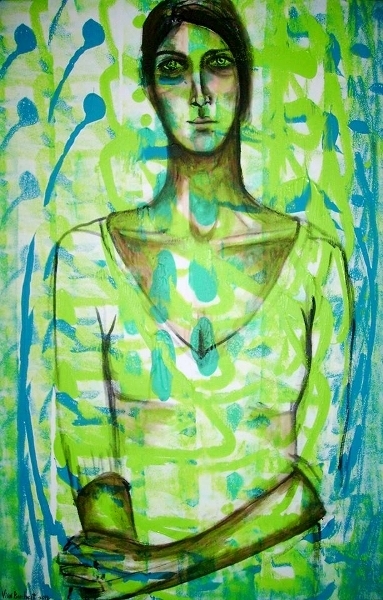 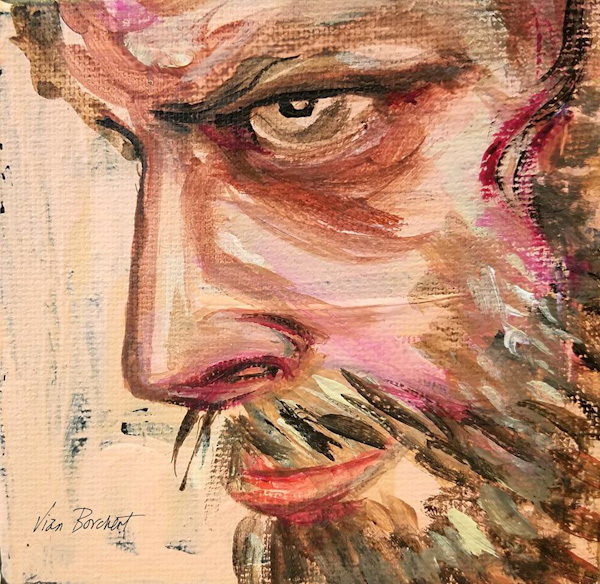 Vian Borchert's latest expressionist portraits are on exhibit in L.A. at the "Spectrum Gestalt 5" art exhibition in BG Gallery, Santa Monica, CA. 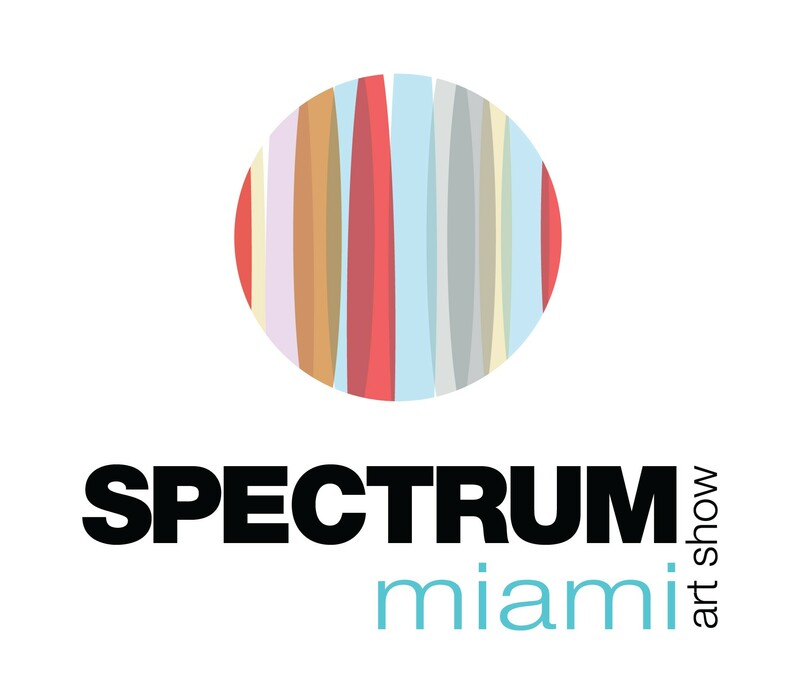 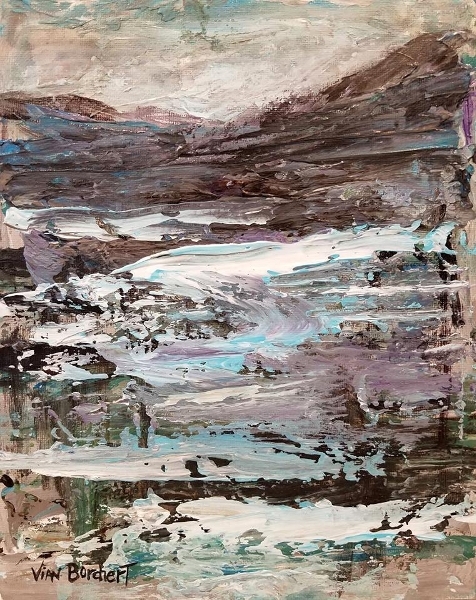 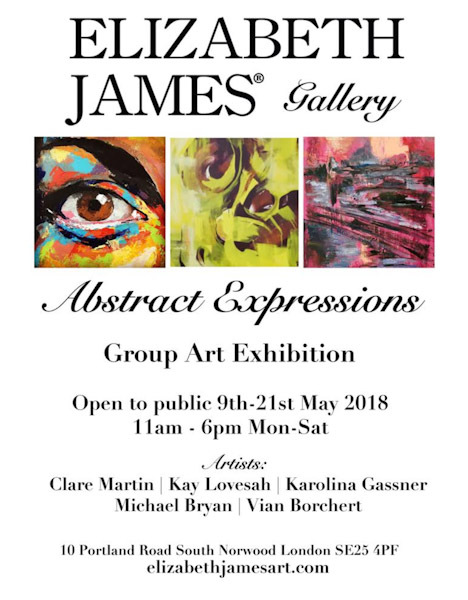 Vian will have some of her latest abstract paintings on exhibit in London, UK at "Elizabeth James Gallery" in a group art exhibition titled "Abstract Expressions". 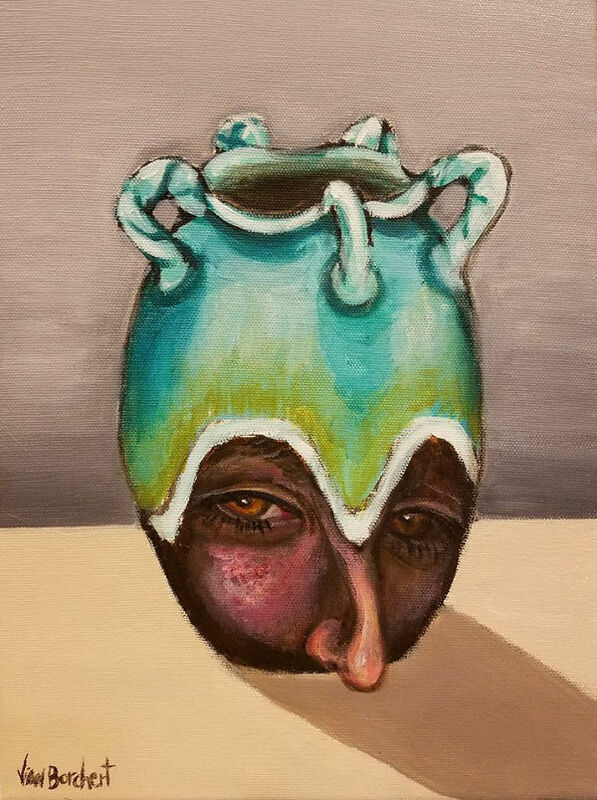 Vian Borchert will have her surrealist painting 'The Nosy Vase' in the art exhibition titled 'Stranger Than Fiction' at BG Gallery in Santa Monica, California. 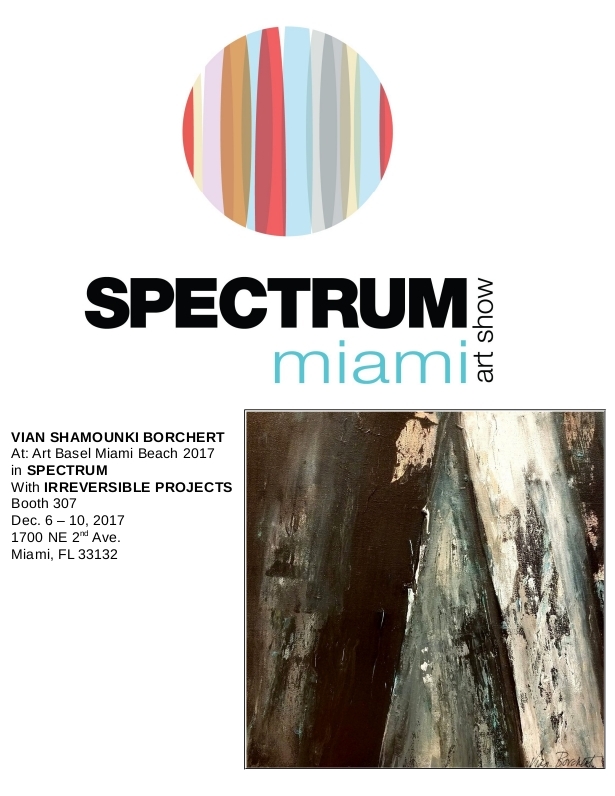 Vian Borchert's latest artwork is on display in the solo art exhibition titled 'ABSTRACT IMAGINATIONS' at the Framer's Choice Gallery. 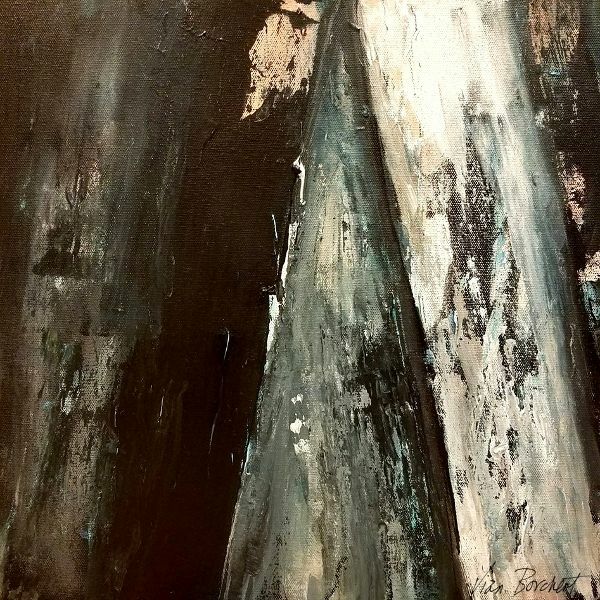 Exhibit Dates: February 1 - March 31, 2018 Extended until April 11, 2018! 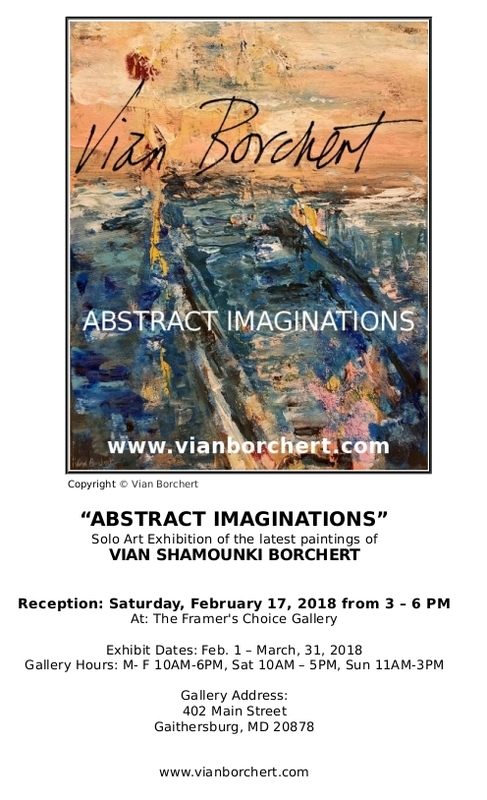 Glen Echo Park Partnership for Arts and Culture presents "Faculty and Student Exhibition" at the Popcorn Gallery where Vian Borchert has one of her abstract watercolor paintings on display. 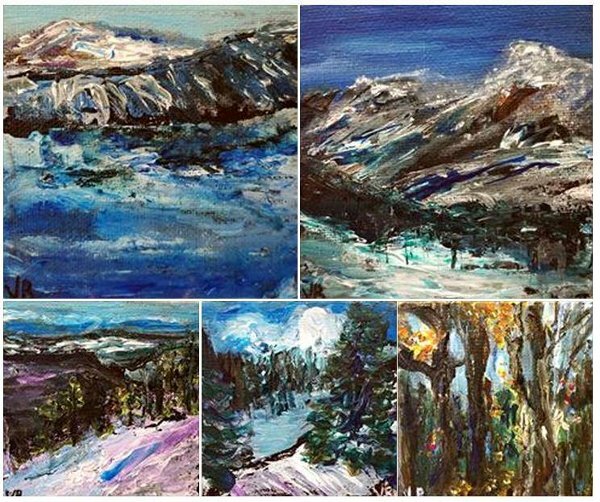 Glen Echo Park Partnership for Arts and Culture presents the Winter Holiday Show where Vian has small fall and winter landscapes on display.